The foodservice industry is on-the-go and kid friendly. 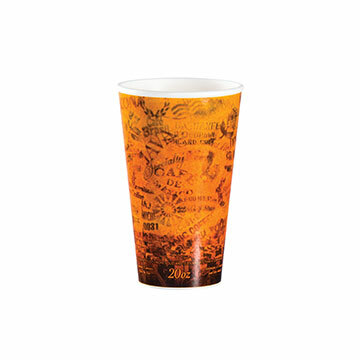 Prepare your establishment to serve take-out drinks with meals and to prevent spills while serving younger guests. 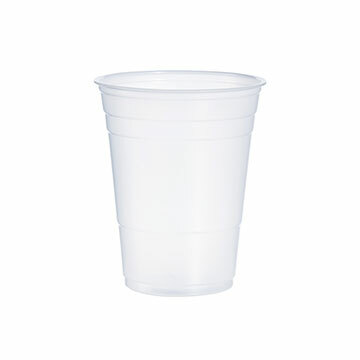 Choose from paper cups, plastic cups and foam cups for coffee stations, restaurant take out area or casual catered event. 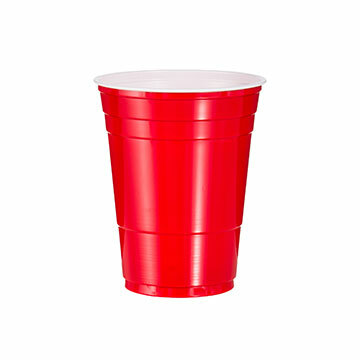 myBoelter also carries an elegant line of plastic stemware that is perfect for more formal events.